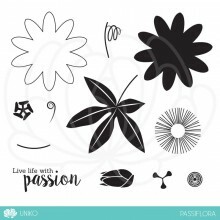 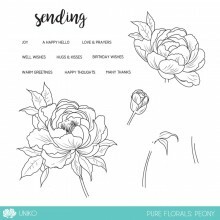 Categories: Backgrounds, Clear Stamps, New Arrivals. 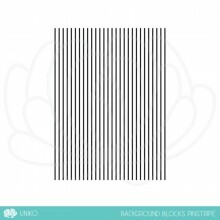 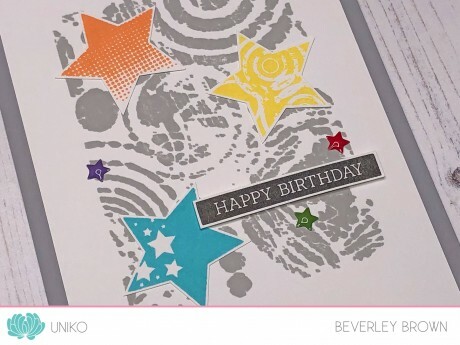 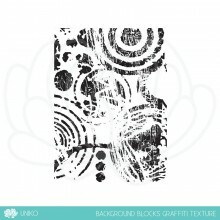 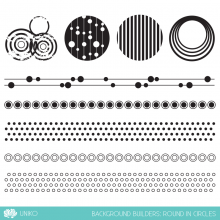 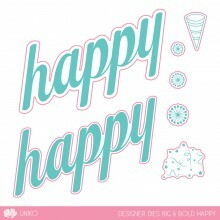 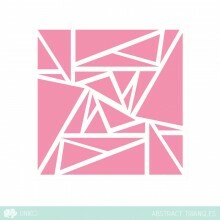 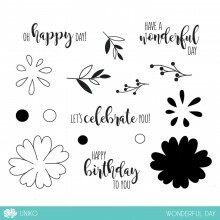 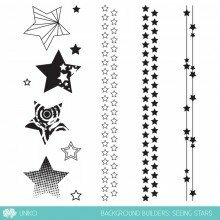 Tags: Background, Background Blocks, Clear Stamps, Graffiti, Masculine, Mix Media, Occasions, Texture, Uniko, Uniko Stamps. 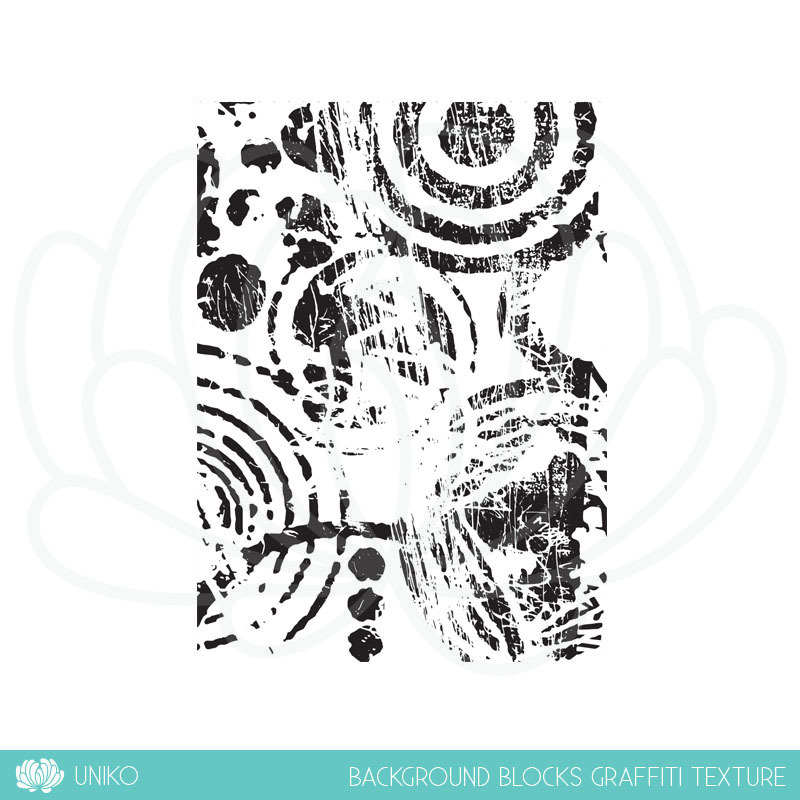 The next in this series is, Background Blocks Graffiti Texture. 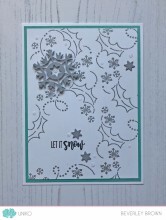 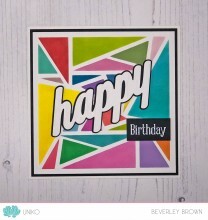 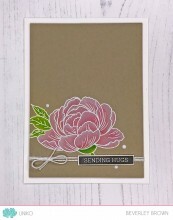 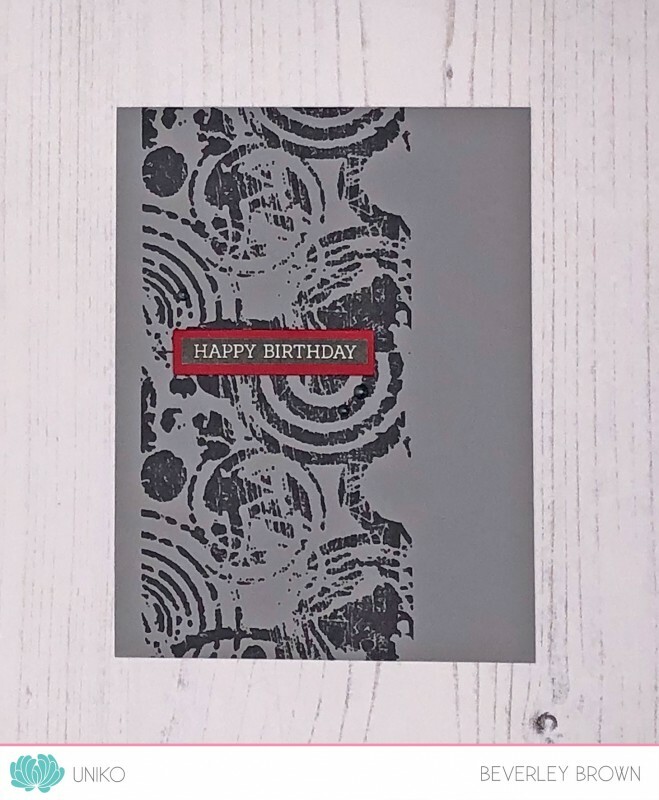 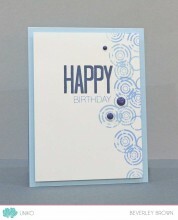 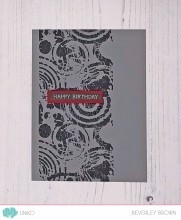 This is a modern grunge style stamp, perfect for those hard to make masculine cards & projects. 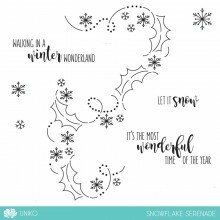 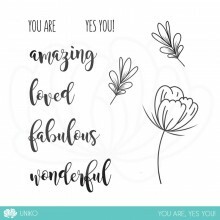 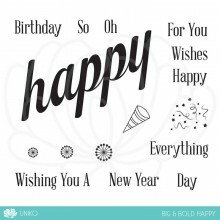 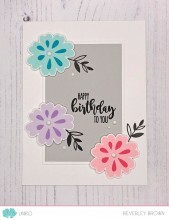 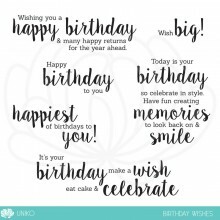 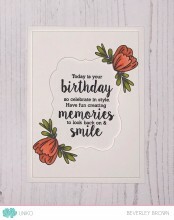 This stamp is suitable for a variety of occasions and paper crafting techniques, such as mix media. 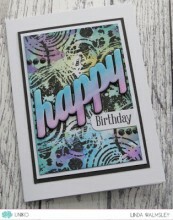 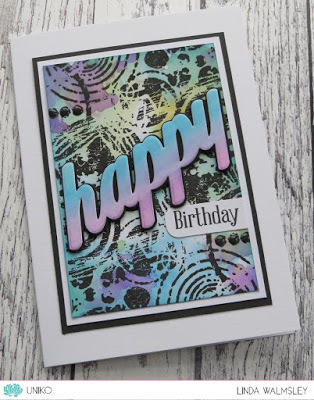 Great background stamp and ideal for male cards.